Consistency is key when you want to build a memorable brand. This starts with creating an amazing brand manual. This will keep designers, marketers, and even the packaging department on the same page to help them effectively communicate the brand to the public. 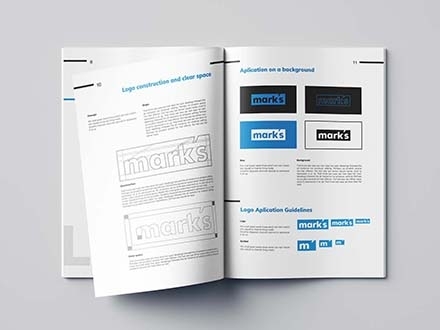 Here are some free brand manual templates from around the web to help you create your manual in no time. Download them, and add to your collection.